Will come tomorrow in two sizes - 12.5" and 13.3" screen . Quad core and a dedicated GPU in a thin 12.5" (or 13.3") notebook? It seems like that will either be hot enough to double as a grill or it will spend a lot of its life throttled. If it doesn't throttle severely, that sounds like pretty much everything I'd want in a small notebook! Wow ! That's a lot for a little. Wish it was $100 more but had GTX1060... done deal I'd buy one. 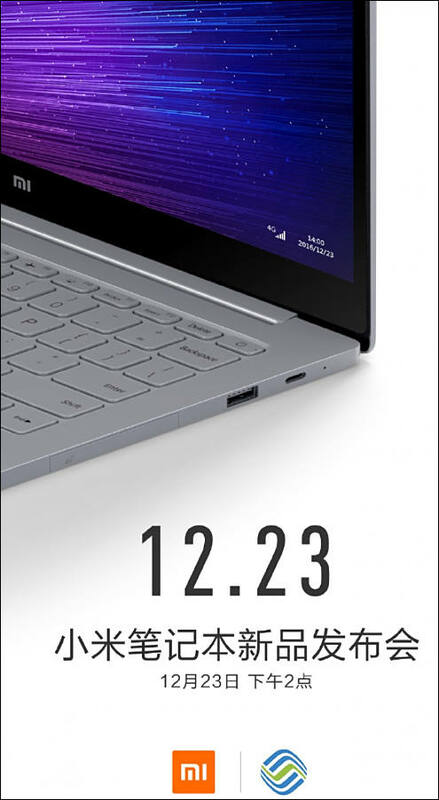 That looks basically the same as their previous Mi Notebook Air, but with 4G added. That doesn't really seem especially announcement-worthy. 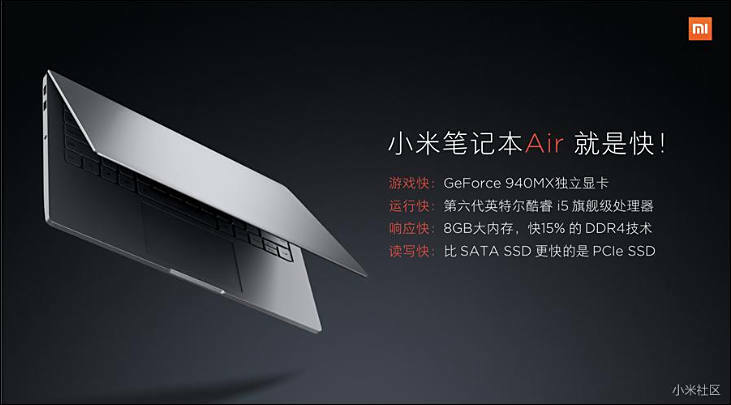 I have been very interested in this laptop lately, but there are so many models and Xiaomi's webpage is so confusing - so many different models that are just not documented at all. Need to just look at specific shop offering config. And none documented, sometimes I just don't know if re-sellers are just making this up! If reseller is big they not make up things. Do these come with a English US keyboard layout? From the photos it appears so but it's not clear what the actual keyboard looks like. Are there alternate symbols on the keys? It is English keyboard, but version is Chinese (so most probably Windows is Chinese and you need some tricks to change it to English interface, this is all).